Hospice Malta delivers palliative care services to patients suffering from Cancer, Motor Neuron Disease (known also as ALS in the USA) and end-of-life Cardiac, respiratory, liver and renal diseases. Throughout the year Hospice professionals deliver over 8000 sessions to about 1200 families. Hospice Malta offers a whole plethora of services to patients and their relatives, all of which are given free of charge. Patients and families receive professional advice/home sessions from nurses, doctors, social workers, physiotherapists, psychologist, complementary therapist, chaplain as well as care assistants. Each care plan is tailor made for the patient’s individual needs. Hospice Malta is a voluntary organisation inspired by Christian values. It exists to provide and promote the highest standards of Palliative care for persons with cancer, motor neuron disease, end of life respiratory, cardiac, renal and liver disease. It also aims to help and support their families. PATIENTS -We believe our patients are unique and valued individuals……therefore, we seek to preserve their independence, dignity and quality of life and to respond sensitively to their preferences for practical and spiritual support. FAMILIES – We believe families, friends and carers have needs too……………therefore, we provide an environment where they feel accepted and safe and we offer support and help during the patient’s illness and during the time of bereavement. 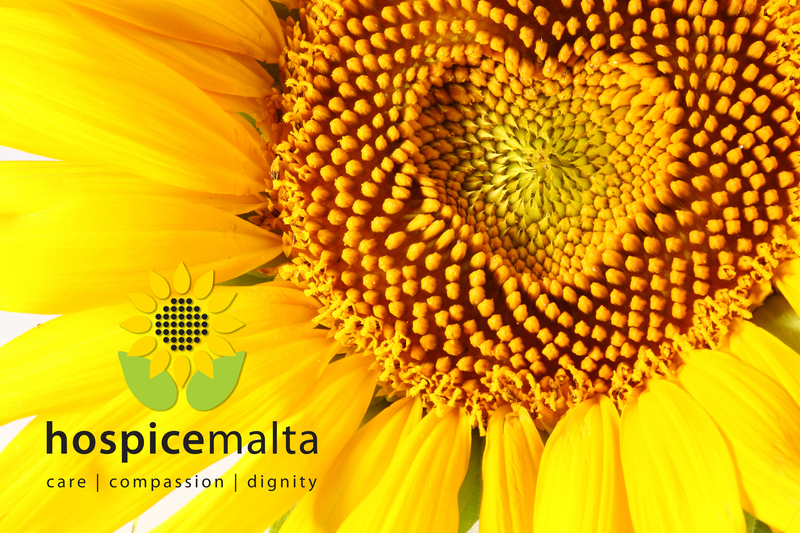 INTEGRITY – We believe integrity is the foundation of all our relationships…..therefore, we will expect all of our employees and volunteers to be honest and sincere with whomever they may come into contact in the name of the Malta Hospice Movement. STAFF AND VOLUNTEERS – We believe that a multi-disciplinary team of well trained, highly motivated staff and volunteers is the most important means of offering the level of service to which our patients are entitled…..therefore, for our team, we select, train and recognise staff and volunteers who place patient needs first. MANAGEMENT – We believe in the necessity of effective management for the development of teams of people to accomplish stated objectives…..therefore, leadership qualities and a demonstrated ability to develop and achieve objectives are primary criteria by which we select and evaluate managers. PLANNING – We believe planning is vital for the development of any organisation…..therefore, we use research, planning, audit and review as management tools to help us maintain high standards of care and to continually develop the services we provide. FINANCES – We believe that our ability to maintain a high level of service to our patients depends largely on the funding we receive…..therefore, we manage funds with utmost care and operate with transparency in order to ensure the continued confidence of the community. Patients are transported by special vans for wheelchair mobile patients and volunteer drivers with their private cars. One van is used solely for transporting of oncology Hospital patients. More than 200 patients make use of this service every year. Hospice requires ca. €24,000 for the provision of this service. This equates to €120 per patient. We are seeking the generosity of people to ‘invest’ in us so that we may continue to provide our services free of charge to those who need it. As such people can help us with the above Patient Transport Service in our Sponsor a Patient Trip Programme. We are therefore trying to raise €12,000 or more for this service so that funds raised from other sources can be channeled to all the other services that we provide as can be seen in the FAQ page. As this is a donation based campaign any amount collected will be used towards the Patient Trip Programme. 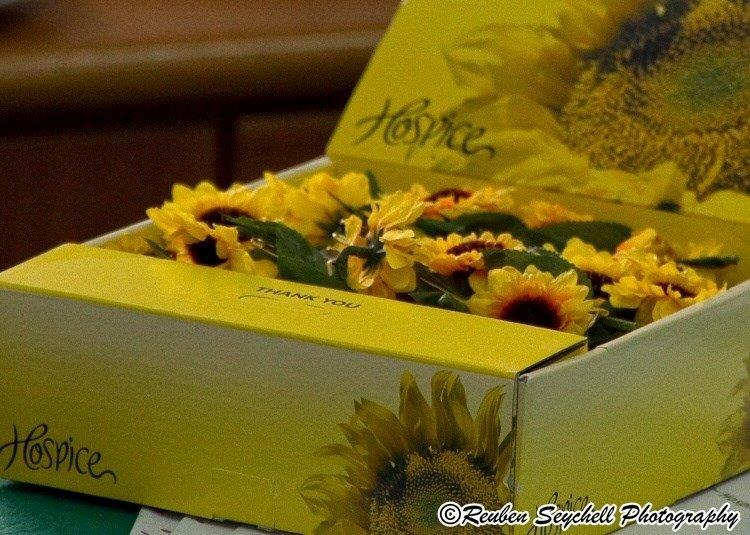 Thanks in advance Hospice Malta. What are all the other services that Hospice Malta provides to the community? 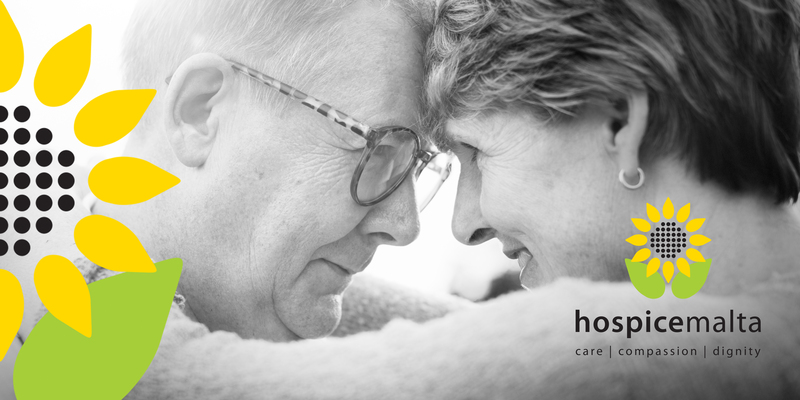 Home care is one of Hospice’s main services, where care is given at the patient’s own home. Patients are also followed up and supported when admitted to an acute hospital and prior to discharge ensuring a seamless service. Patients and families receive professional advice/home sessions from nurses, doctors, social workers, physiotherapists, psychologist, complementary therapist, chaplain as well as care assistants which is tailor made for each patient’s individual needs. An assessment for pain and symptom control, and for the person’s psychological, social and spiritual needs. An individualized care plan which is reviewed and amended by the professionals on a regular basis, according to the patient’s ongoing needs. Ongoing liaison with the patient’s family/relatives. Throughout the year, ca. 1,200 families benefit from this service. For 2019, Hospice requires ca. €440,000 for the provision of this service. The Hospice’s Day Therapy Coordinator and a number of professional care team members including a number of volunteers run the Hospice Day Therapy Unit. Patients would also be using Home Care services. Transport is provided to and from the patients’ home. Throughout the year, around 70 families benefit from this service and Hospice requires ca. €87,000 per year to cover crafts material, hair and beauty products, outings and meals, as well as remuneration for the professional staff. Ensuring continuity of care, Hospice has introduced an after-hours on-call service to patients 7 days a week. Patients/relatives receive nursing advice regarding symptom management as part of a comprehensive nursing care plan. Throughout the year, Hospice receives around 300 calls from this service. Hospice requires ca. €11,000 per year to cover the professional on-call salaries. Dedicated hours through the service of a professional care assistant according to defined criteria are allocated to support the patient and their relatives. Throughout the year, ca. 7,500 care assistant hours are delivered. Hospice requires ca. €74,000 for the provision of this service. Targeting the psychosocial and emotional aspect, this is another important service enabling Hospice holistic care. Bereavement support is given to relatives and significant others through one to one bereavement sessions as well as structured bereavement support groups, a monthly memorial mass (including follow up sessions by Hospice professional team) and an annual remembrance service. This service has also been extended in the community through the various local parishes. For 2019, Hospice requires ca. €38,000 for the provision of this service. Hospice offers the services of a psychologist who delivers both individual and group sessions according to the patients’ needs, at the patients’ home and/or at Hospice. In 2017, a total of 365 individual sessions apart from a number of group therapy sessions and 259 individual bereavement sessions were delivered by the psychologist. Hospice requires ca. €29,000 for the provision of this service. Hospice owns an inventory of equipment that is offered on loan to patients, including fully motorized beds, lifting equipment, wheelchairs and mobility equipment, respiratory equipment and toileting equipment, amongst others, following a detailed assessment of their needs. This greatly improves the independence of patients and saves them the cost of purchasing the equipment, thus allowing them to live in their own home while being cared for with dignity. In 2017, 1847 loans to more than 550 patients were provided. Hospice requires ca. €37,000 for the provision of this service. Step 1: Specify your contribution amount for Sponsor the Patient Trip Program.